Malta has been able to respond to international trends and react quickly, due mainly to their progress and flexibility. 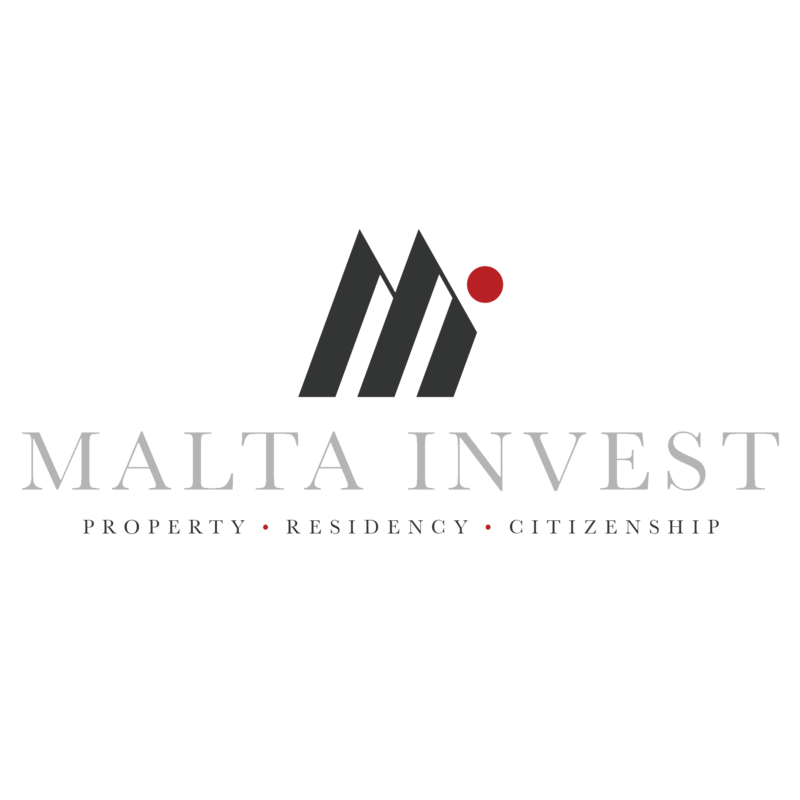 Malta’s reputation was solidified due to the resilience and stability showed during the financial crisis. However upon distribution of dividends, shareholders may qualify for a refund equivalent of 6/7th of tax paid.